So blue has many different meanings. 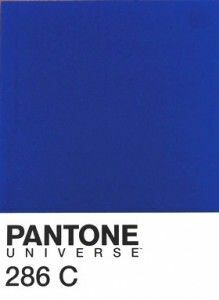 For example, there is the feeling (“I feel blue”). There is also the color (“Do you have anything in blue?”), and then there is The Name (“My name is Blue”). I am no stranger to the blues. As a matter a fact, I have them right now! So I certainly know what it means to feel blue. And that’s what the blues are, a feeling. They are not a fact. They are arbitrary and they pass, like a grey/blue rain squall. I suppose I could write a book about feeling blue, but the briefest way for me to explain it is this way. I talk to God a hell of lot and when I have the blues, I’m pretty sure he’s not listening. So, blue the color is a whole different story. As a color, it is a gift from God. It’s safe, it’s soothing, it’s pleasing to the eye, and it goes with everything. Another thing about blue – and I know Jodi and CC can attest to this – blue product from HEDGEHOUSEUSA outsells all other colors by 60%. That’s a pretty big percentage. It’s not surprising. 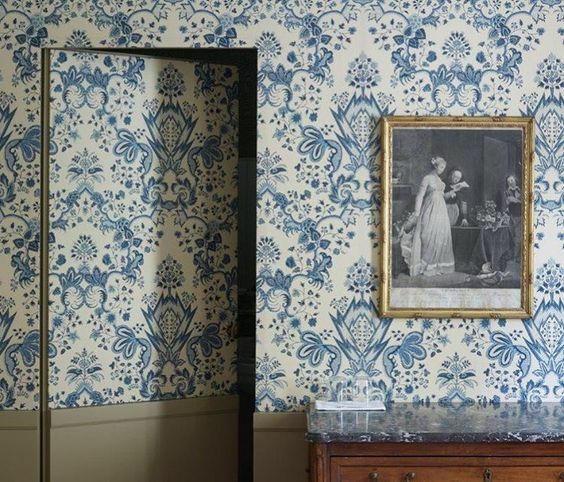 The color blue is to home interiors as black is to fashion. When I think of blue, I always first and foremost think of a pair of quilted blue chairs in my best friend’s country house up in New Milford, Connecticut. I don’t know why, I just do. The fabric may have been Pierre Frey, but I don’t know. Like Rosebud, that information is lost with the decades. The chairs looked an awful lot like the “Jules” Chair from George Smith. Either way those chairs were seminal to my social development. They were where we idled away summer afternoons and chilly winter evenings. Chatting away. Sitting in those blue chairs I began to learn about life. In those chairs, we sat and collected information, exchanged ideas, made prank phone calls and dates that never happened. All of us, at one time or another, held court in those deep and soft arm chairs for hours. And those chairs were blue, but not at all “blue” if you know what I mean. One time, when I was in my very early 20s, I went on a date with a Hells Angel. I was home from college, living on the Lower East Side – 3rd Street to be exact – and I would park my ‘67 Camaro, near the local Angels club house. On a side note that car was boss, a work of art and worthy of its own post. Anyway my future ex-husband was always out front, like a doorman. 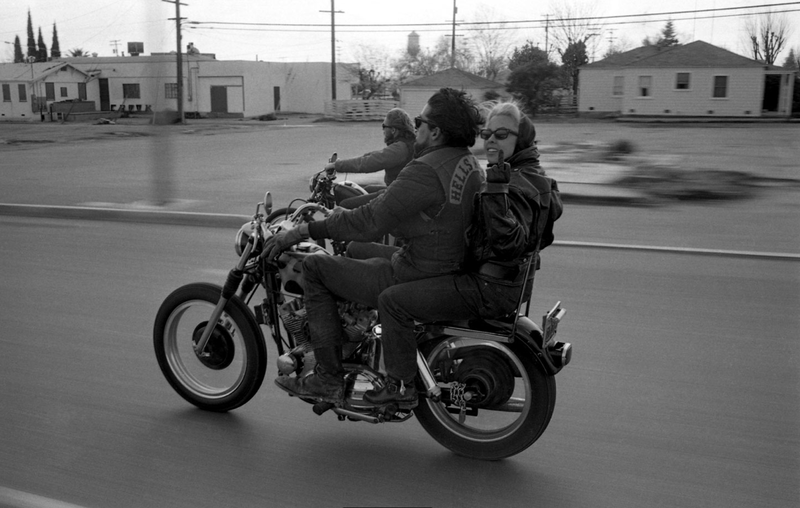 His name was Blues and he wasn’t exactly a Hells Angel, yet… he was still *prospecting. Anyway, we became friendly and one night he asked me out. Naturally I was excited, because while I was unable to articulate it at the time, I was looking forward to the novelty of going on a date with a REAL LIFE HELLS ANGEL! It was pretty foreign to me. Anyway he took me to a Guns N’ Roses Concert; in hindsight I wish I had not been so distracted and had been able to be a bit more present, but it was all too much. I was too young, too naïve, and was not able to process the situation as it unfolded. Being on the arm of a Hells Angel at a GN’R concert, rubbing shoulders with Slash, wearing hot pants… It’s probably how Amber Rose must feel… like all the time. Anyway, there I was hanging around backstage in my hot pants when I notice that Blues had met another girl. I deduced this from the fact that they were leaving together. I tried to catch up with them to find out where they were going, but luckily those awesome self preserving instincts of mine knew what was going on; and looking for some kind of explanation or closure from Blues was only going make things worse for everyone involved, mostly me. Although I can’t recall, I was probably feeling pretty blue that night. I saw Ol’ Blues a few times on the block but luckily nothing was ever mentioned and life went on. Eventually me and my Camaro moved back to LA and I never saw Blues again. 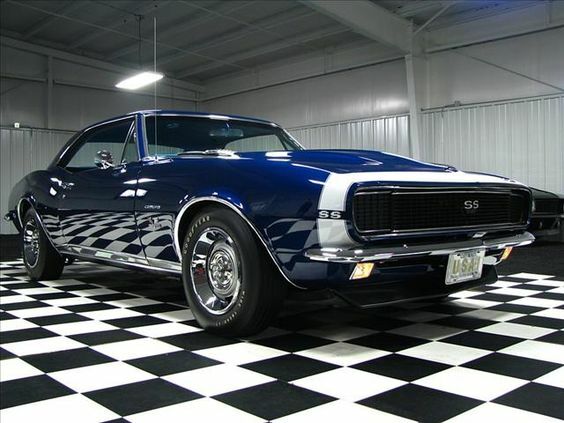 By the way, the Camaro was a beautiful custom dark sparkly blue. *Prospect: A prospect is someone who has stated a clear intention of being a full patch member of the club and has also been voted in by at least 75% of the full membership of their chapter of application and has a full member sponsor in the club.